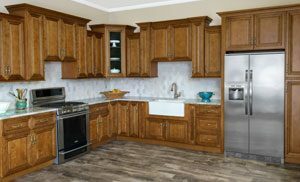 Walnut Ridge Cabinetry offers a full line of kitchen cabinet styles ranging from traditional to modern. 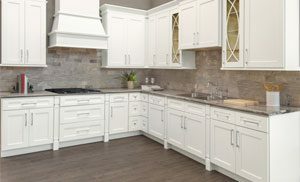 Designed and built for versatility and durability, our cabinet lines offer a variety of accessories, trims, and upgrades like soft-close hinges and glass doors. 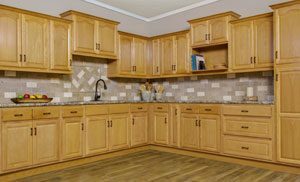 These cabinets also work great in laundry rooms, living rooms, offices, and any other space where stylish storage is needed. 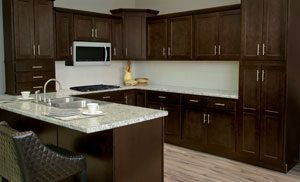 Coordinating bathroom vanities are also available. 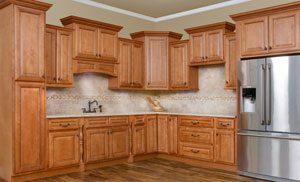 Click an image below to learn more about the cabinetry style.